Join us on May 3rd for our Jeans, Tees, and Sneakers Gala and Dance Party! 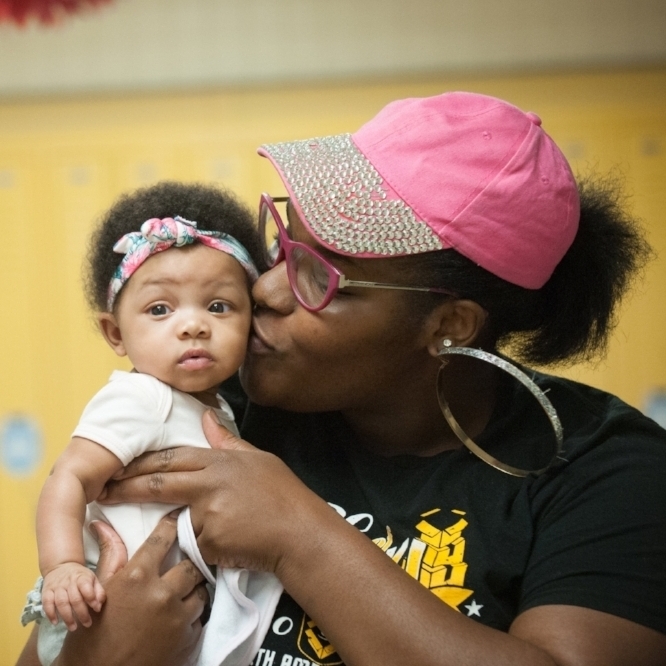 We work to end the cycle of poverty for single parent families by providing housing, education and career support, and community connections so that parents can achieve self-sufficiency and their children can succeed in school. Learn more about Day One's mission, history, and leadership. Every family deserves a chance to thrive.